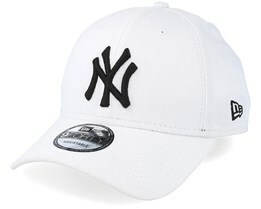 New Era was founded in 1920 and is today the leading manufacturer of caps in the world. New Era has a long tradition and a lot of quality. NY caps and LA caps are some of the world's most sold caps and the most famous models are manufactured by New Era. 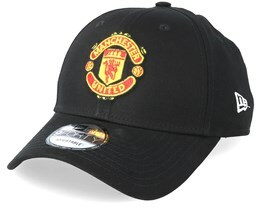 Through their long tradition and great experience New Era manufacture caps with the highest focus on quality and design. A focus that reaches results that hardly any are capable of achieving. 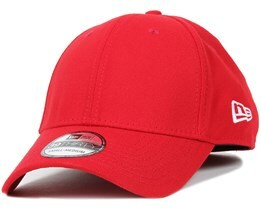 This makes them one of the leading manufacturers of caps in all different models. 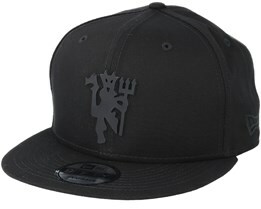 New Era has an incredible reputation which has made them so popular when it comes to hats. 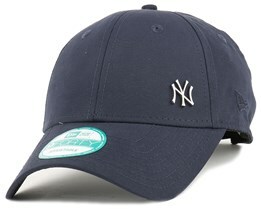 No-one is dissatisfied with a New Era cap, with an incredible fit that suits everyone. New Era is something special and we promise that you will not be disappointed with a cap from New Era. 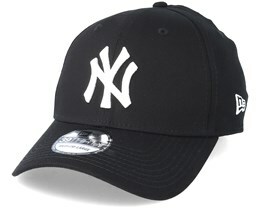 Look through our huge selection of New Era Hats to find your favourite. The extremely famous New Era is a must for any cap-lover. 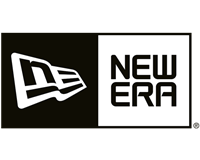 New Era is the industry's leading brand and many other brands in streetwear and sportswear choose to collaborate with New Era in order to get access to their caps of perfect fit and quality. 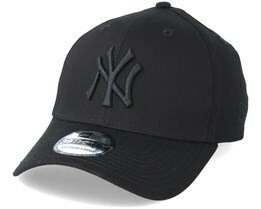 Many consider New Era caps to be iconic, and for many, the brand has become so popular as to become collectible. 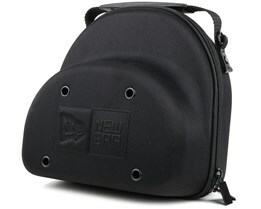 New Era is licensed for NHL, NFL, NBA, Disney and various other sports leagues and brands. With their licensed caps and cool collaborations with various sports leagues, they have built up a hype around the brand that is unique and almost impossible to dislodge. 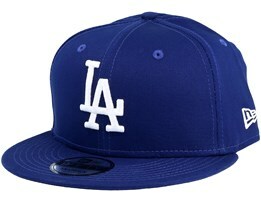 For many, New Eras caps are the only choice when it comes to caps. New Era has a long-standing partnerships with MLB baseball league and the American Football League NFL, where they are the official headgear provider. This means that all MLB and NFL players wear New Era Hats during their games and gives New Era Hats and their famous logo a lot of exposure. New Era was founded in Buffalo, USA, by a German immigrant named Ehrhardt Koch. 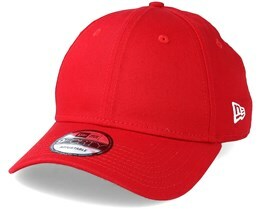 Before that, Ehrhardt Koch worked for Miller Brother's Cap Company. In 1920 he was given the opportunity to borrow money from his aunt and used it to found the cap company New Era, which is still family owned and based in Buffalo today. 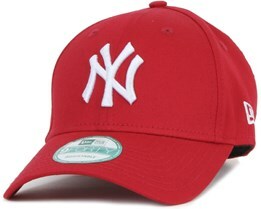 Most New Era caps are manufactured in Asia, but a small part of the production still takes place in the USA. The 1950s saw an important point in the history of New Era, which was when they started working with MLB. A milestone in the brand, and something that today is the basis of much of what New Era does. This collaboration produced the classic NY Yankees baseball caps and LA Dodgers caps which were distributed across the whole world. The NY Yankees logo is now very well known around the world. 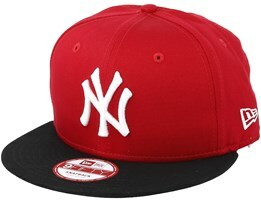 A large part of that exposure is thanks to New Era caps, arising out of the cooperation that started between New Era and MLB during the 50s. This also led to collaborations with many other teams, who also chose New Era as their partner for caps and beanies. 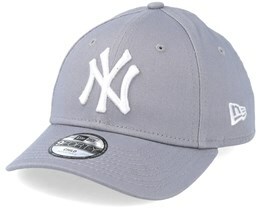 There are many bestsellers in the New Era range of caps. 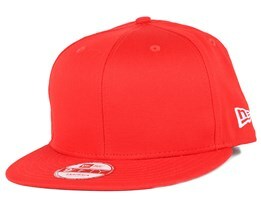 The most typical model is the 59Fifty which is New Era’s flagship model. The 59Fifty’s perfect fit, together with the fact that this is the model that baseball players in MLB wear during matches are two major reasons for its success. 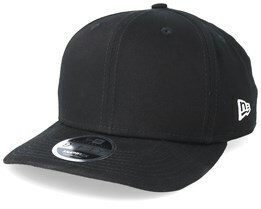 Along with the 59Fifty, New Era manufacture various caps in adjustable Flexfit 5-panel models, and so on. 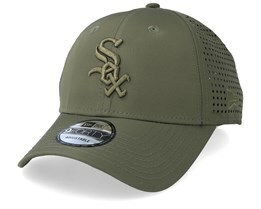 The unique this about New Era is the names they have given to the different models, as follows: 940 = Adjustable, 39Thirty = Flexfit, 9Fifty = Snapback, 59Ffity = Fitted, 920 = unconstructed adjustable, as well as several other models. This is evidence of how large New Era caps have grown, and how long they have been in the industry. At Hatstore, you will find a gigantic selection of New Era caps. 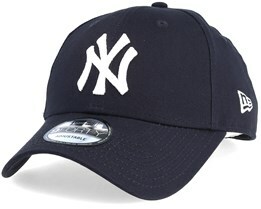 If you want to buy a new New Era cap, we have one of the biggest selections available. 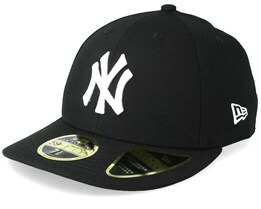 On top of caps from New Era’s latest collections, we also have exclusive New Era models which are only sold at Hatstore. New Era beanies are available here online at Hatstore. 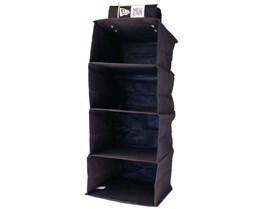 We have a wide range in terms of beanies from New Era. Our New Era beanies represent NHL, MLB and NFL teams. 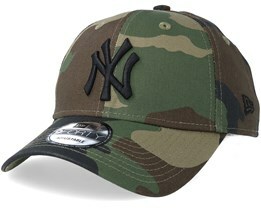 That is to say that we cover almost all of the big leagues in the United States when it comes to hats. 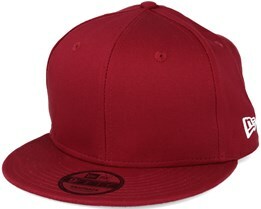 Looking for caps by New Era? Go to our page for New Era caps. A New Era hat is a hat with great quality. They are genuinely made with a focus on life and design. 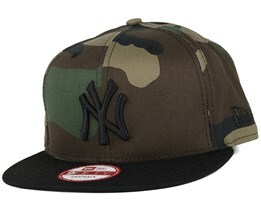 These caps from New Era will last for several winter seasons. 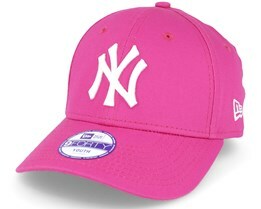 We have New Era caps in various styles. 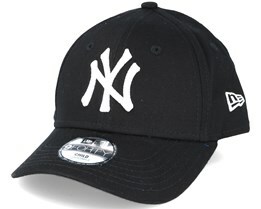 You will find tassel caps, low caps and high caps from New Era here at Hatstore. 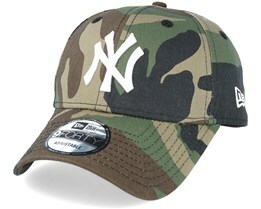 We also have hats from the top teams, for example: NY Yankees, LA Dodgers, Atlanta Braves and Detroit Red Wings. You are welcome to browse and find your new New Era beanie online with us.